Adding to your investment portfolio? 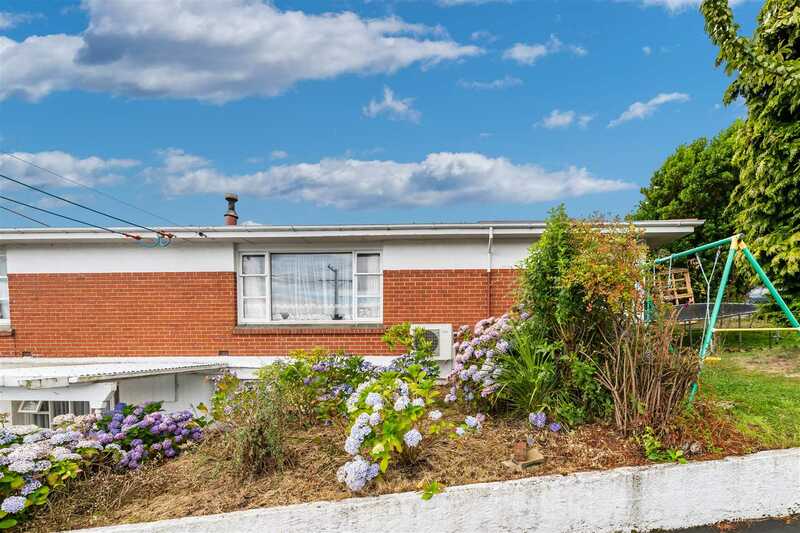 This permanent material 1960's property has long term tenants who are happy to stay. The three bedroom house has a tenancy in place until February 2020. It comprises of two double bedrooms with built-in wardrobes, along with a single bedroom. The spacious open plan living area flows out on to the sunny deck. It includes a heat pump and woodburner, and there is an additional heat pump in the hallway to keep the bedrooms warm in winter. The bathroom provides a separate shower with dome, heated towel rail, and vanity. Laundry facilities are also located in the bathroom. The lower level flat is rented until January 2020. It offers one double bedroom with spacious built-in wardrobe, and an open plan kitchen/lounge. The bathroom includes a separate shower, vanity and toilet. There are two car parks and a carport available on-site. Our vendors are motivated to sell - viewing is an absolute must.